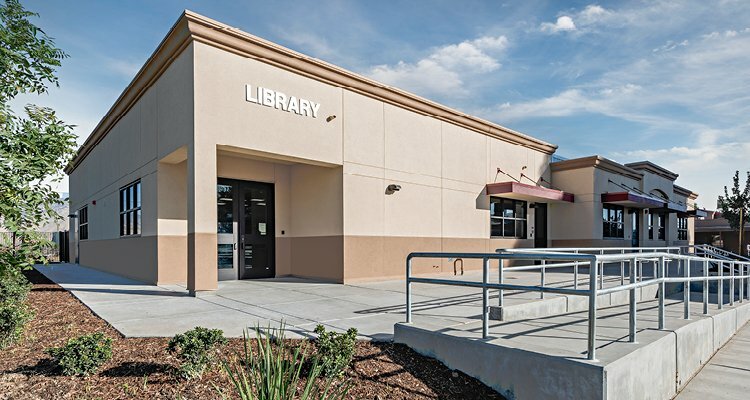 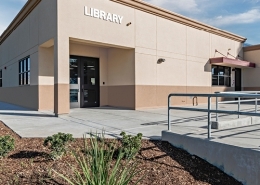 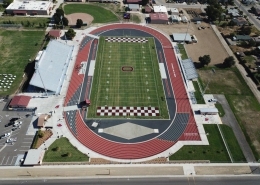 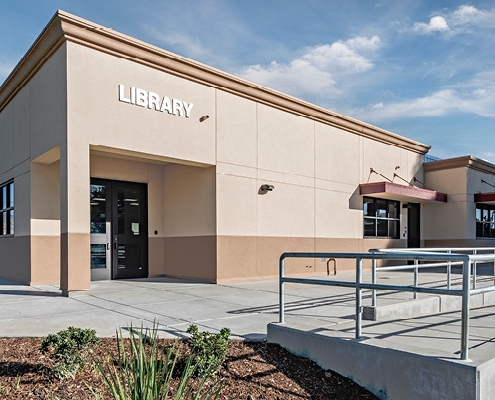 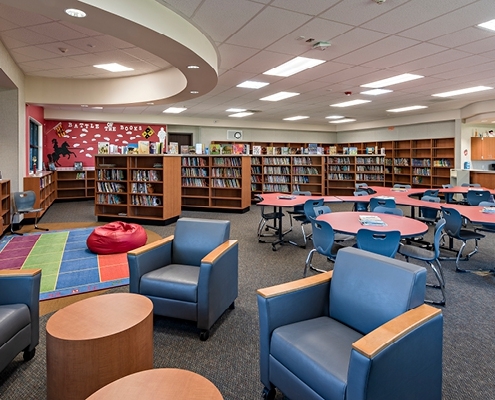 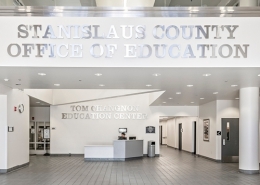 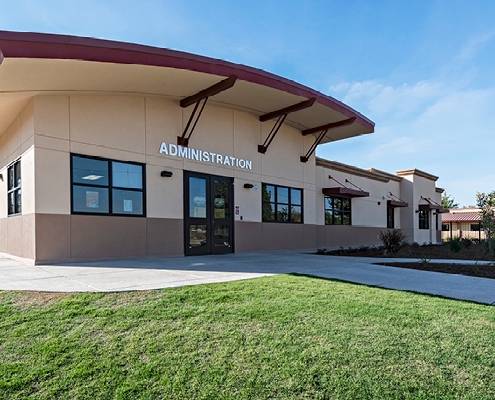 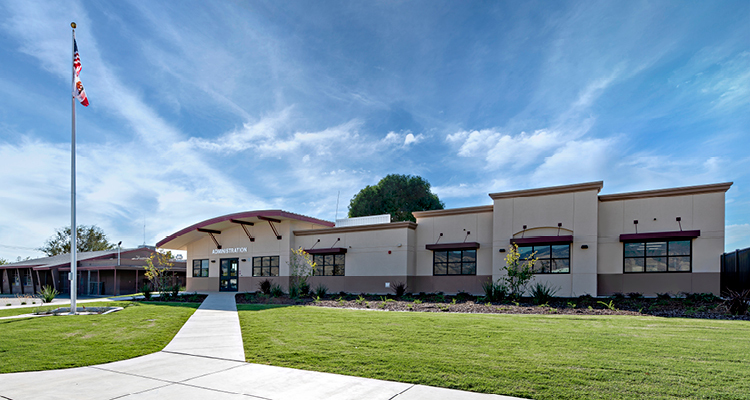 Sierra Vista decided to build a new administration building and library to accompany their new classroom buildings and move closer to their master plan vision of a transformed campus. 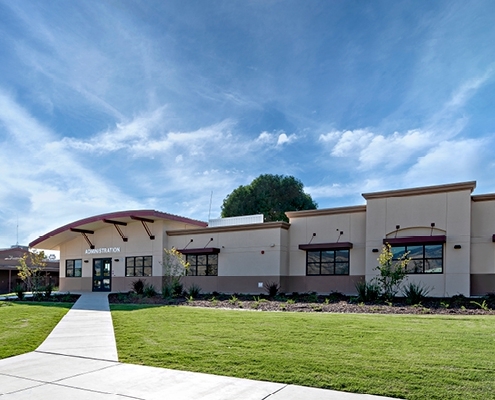 Working closely with a local company that specializes in custom modular construction, TETER designed the facility to work within their tight budget while giving them a high-quality permanent building that meets staff and student needs. 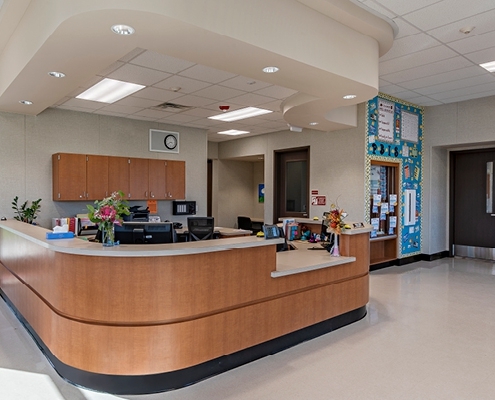 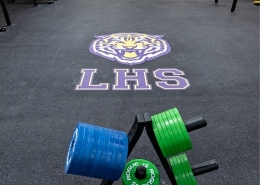 The administrative offices are more spacious, with a larger reception area and secure check-in. 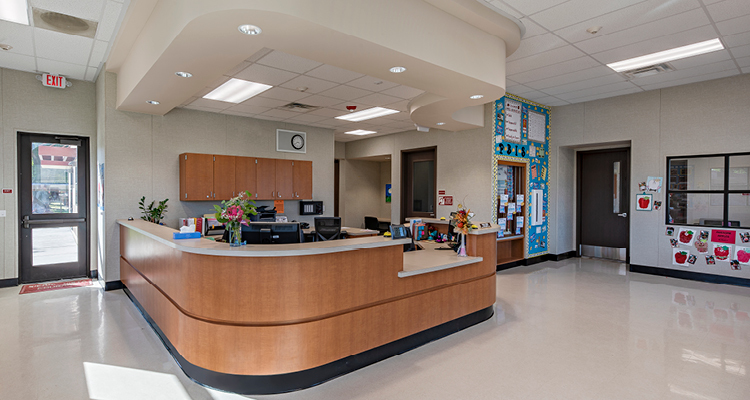 Staff have better visibility to the street, and a nursing station near the door allows sick kids to get picked up easily. 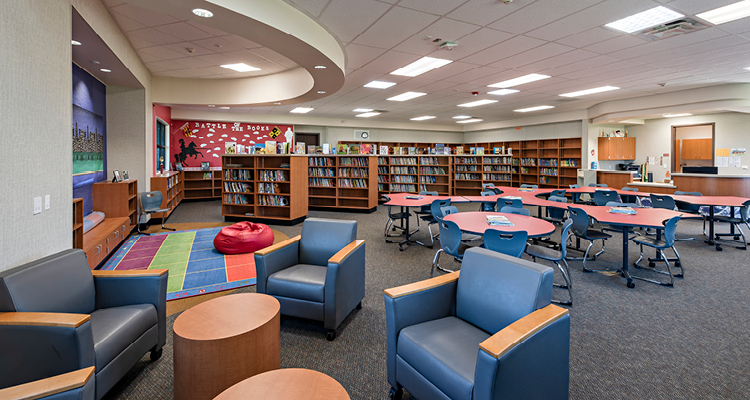 The new library moves the stacks from a books-only portable to a generous room that can accommodate classes and offers students a well-lighted, cheerful place to read and learn (window seat for story time, anyone?). 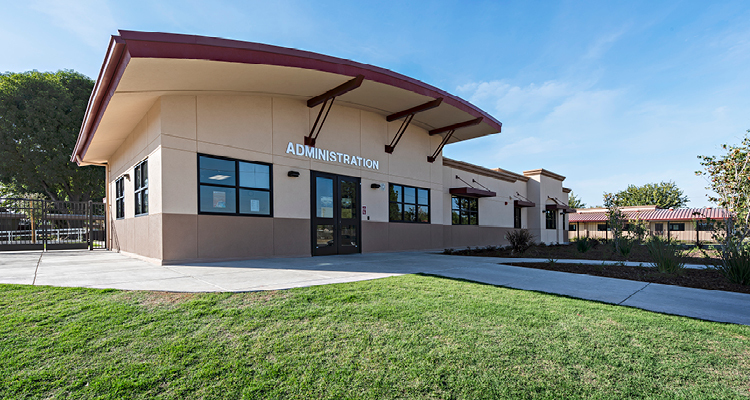 We’re particularly happy that all of this could happen without interrupting school activities or displacing the students.